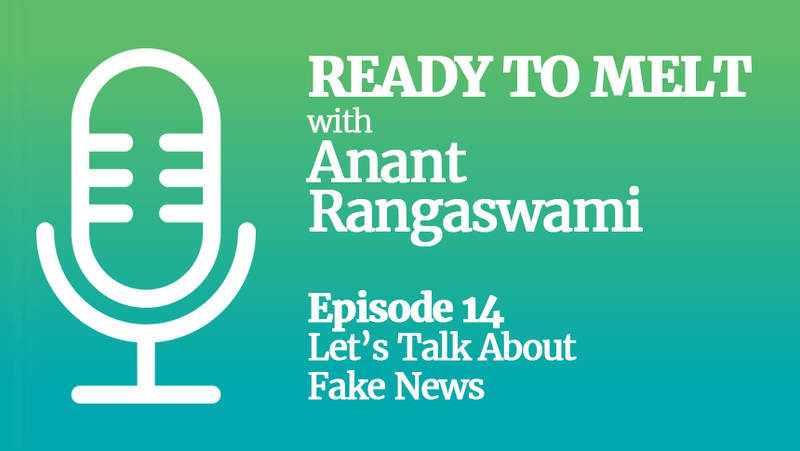 This week, Anant dissects the PR crisis at Indigo Airlines and Fortis Healthcare, and busts the popular "humans have the attention span of a goldfish" myth. Indigo Airlines continues to make news for all the wrong reasons, and Fortis Healthcare faces a PR nightmare of its own. 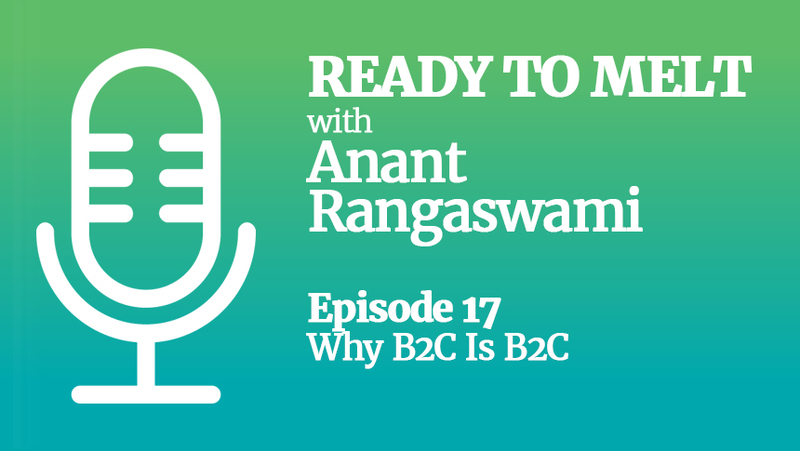 Anant dissects what steps the companies can take. And, if you thought humans only have the attention span of a goldfish (i.e. six seconds), think again. Click and get Ready To Melt with Anant Rangaswami.